Anna Bovi is a Franklin native, writer and mother of two beautiful girls. Her love for the arts began at a young age, being raised in a musical household. She has been writing music since age 11, recording many original songs, as well as vocals for other artists. She has performed in many venues, including The Well Coffee House, Roots Academy and Holland America Cruise Line. Anna has been a part of many musical projects, including a jazz duo and is the face and voice behind recording artist Elizabeth Seasons. She was involved in theater productions throughout her school years and excels in creative writing and photography. At age 19, she was inspired by the tight-knit community of her hometown of Franklin, TN and combined her talents, producing her first original musical, "Franklin: the Musical". The musical was performed in Florida and the titular town of Franklin, TN, garnering positive reviews. Teaching and directing a large cast and crew of all ages, Anna was able to see her dream come to reality as "Franklin: the Musical" was brought to life in the very theatre in which it takes place. It was this show that catapulted her artistic drive to be immersed in Franklin's creative community. Anna is looking forward to helping enhance the unique artistic environment Franklin has to offer! Conner Meinhart was born and raised in the suburbs of Chicago. He discovered his love for the arts during his summers attending Interlochen Center for the Arts. 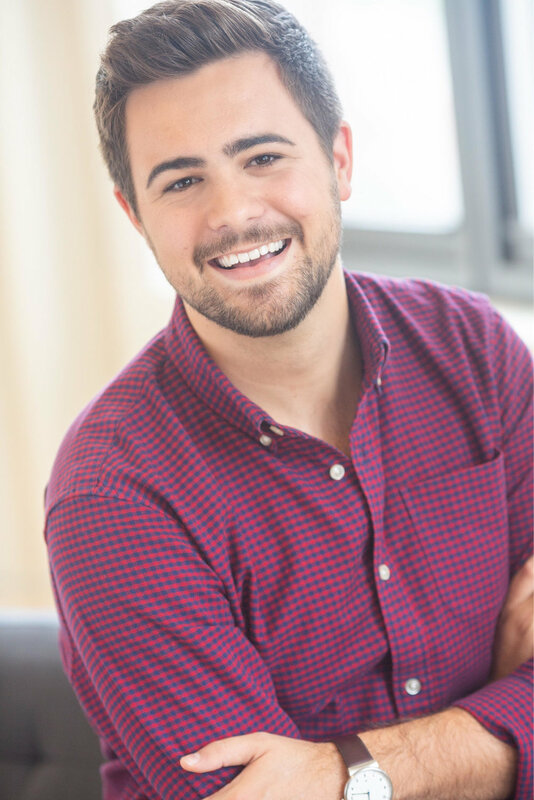 He is a proud graduate of Columbia College Chicago where he received his BFA in Musical Theatre Performance (2014). During his time in Chicago, his favorite credits include Rent, First Date, Violet, Carrie, Hairspray, and City on the Make performing at venues such as The Royal George and Victory Gardens Theater. Television appearances include Nashville and Sirens and a national Gatorade campaign. Conner is co-founder and performer for A Paradise Production®, a Chicago based company bringing professional entertainment to luxury venues. His career in marketing and business management began with Coldwell Banker Honig-Bell as a Director of Marketing, where he was responsible for marketing, communication, and business development efforts for a top producing team. Here he established his knowledge in branding, media relations, and website development which he used as he made his way to @properties, currently the #1 Real Estate brokerage in Chicago. Conner is excited to bring all of his passions and experience to Source One Five and begin working with this amazing community of artists! 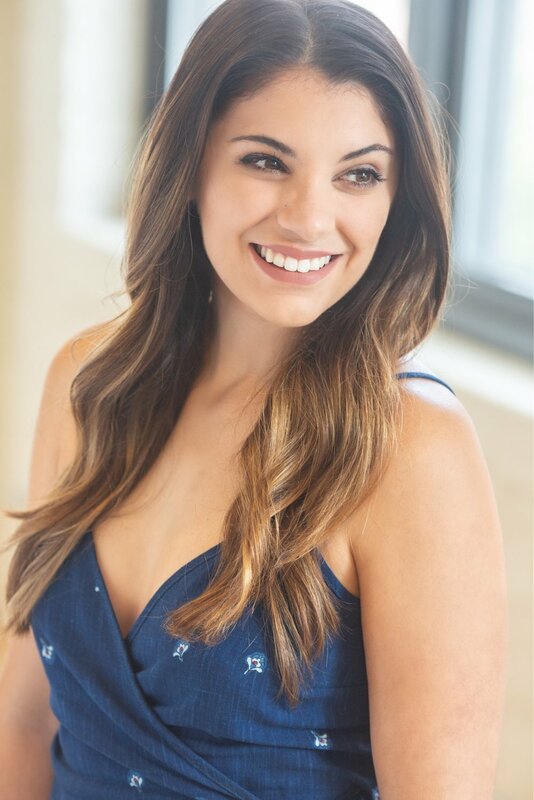 Rachel Meinhart, a Spring Hill native, grew up in recording studios doing voiceover and vocal work for Lee Greenwood, Franklin Graham, Veggie Tales and LifeWay Productions. She is a proud graduate of Columbia College Chicago where she earned a BFA in Musical Theatre Performance (2014). She has since gone on to perform with theaters such as The Goodman Theatre, Broadway in Chicago, Apollo Theater, Theater Wit, and the Royal George. A few of her favorite credits include The Wolves, Hairspray, Elephant & Piggie, Chicago, Sisters of Swing, Charlie Brown Christmas, Mr. Burns, and Violet as well as Norwegian Cruise Lines’ For The Record Live: The Brat Pack. Television appearances include Chicago PD, Parks and Recreation, and Nashville as well as a national campaign for Buddig. Rachel, along with her husband, also co-founded A Paradise Production®, a company that creates and produces shows for luxury resorts. Aside from her time spent on the stage, Rachel has been fortunate enough to be a teaching artist at one of Chicago's top children's theater programs! She has created developmental curriculum and shows for young artists from the ages of 4 to 18. Favorite titles taught include Hamilton, Wicked, Moana, Polar Express, The Sound of Music, Trolls and Wizard of Oz plus many more. Her passion for teaching has even brought her home to Tennessee for private coaching and masterclasses, and recently to direct Polar Express at her alma mater, Independence High School. Rachel is thrilled for Source One Five and the chance to once again be a part of the community that gave her a love for the arts from the start!